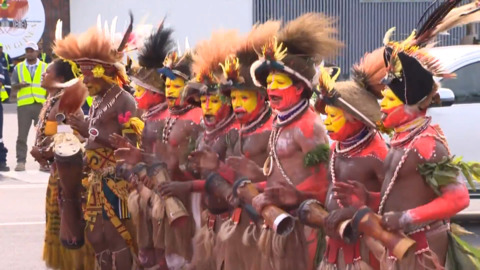 Prime Minister Jacinda Ardern will not remove Deputy Police Commissioner Wallace Haumaha from his role following the release of an Independent Police Conduct Authority report today. 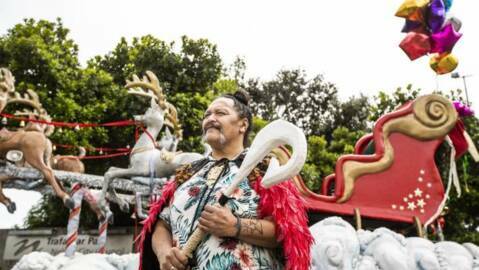 Nelson's Māori Santa is set to make an appearance in Wellington after fundraising efforts and Facebook calls from two Aro Valley locals garnered the support of thousands. 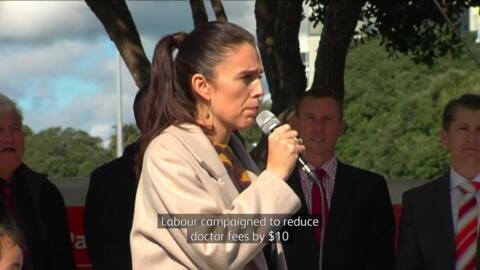 More than 600,000 New Zealanders are now eligible for free or cheaper GP visits of $20-$30 off. Community service card holders and all children aged under 14 will be the first to benefit from government's free and discounted GP policy. 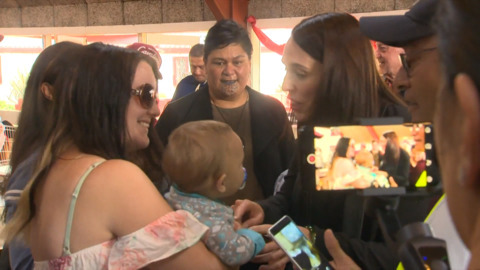 Prime Minister Jacinda Ardern says cheaper doctor bills means more people getting the care they need, when they need it. The Prime Minister wraps-up meetings with East Asia Summit leaders today in Singapore on the back of discussions with Australia, Myanmar, Thailand, the USA and China. 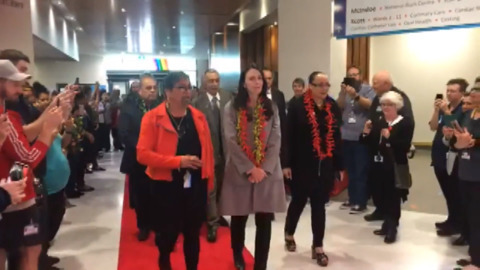 Prime Minister Jacinda Ardern departed New Zealand with a small delegation this morning, headed to Singapore to attend the East Asia Summit before attending the Asia Pacific Economic Cooperation summit in Papua New Guinea during the weekend. 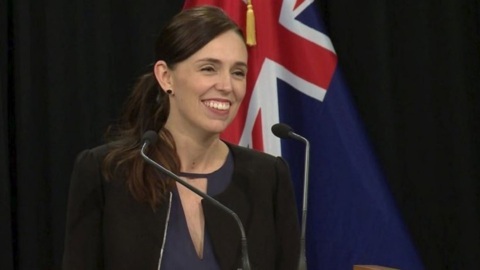 Top of Ardern’s agenda at both summits will be matters of trade and security.